SEBI commissions investor survey. Though late, the capital markets regulator SEBI has decided to conduct a nation-wide investor survey in order to understand the investment habits of individuals and households in different parts of the country. 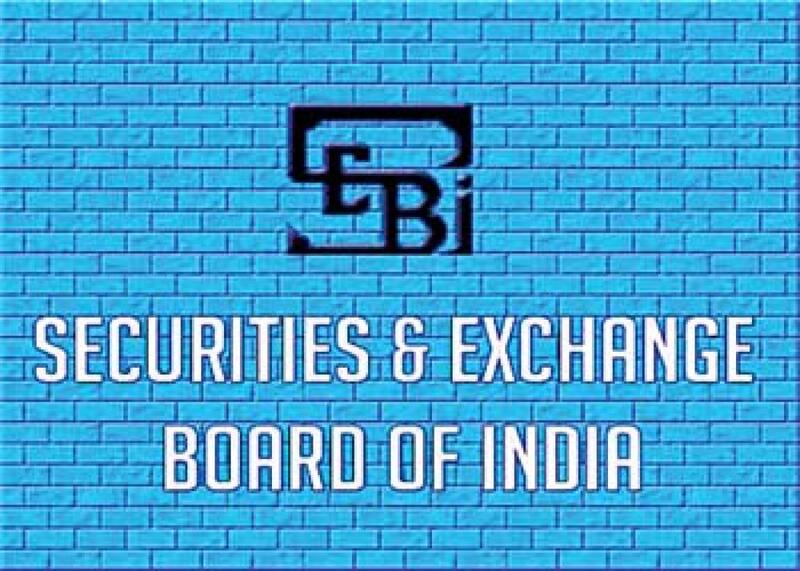 New Delhi: Though late, the capital markets regulator SEBI has decided to conduct a nation-wide investor survey in order to understand the investment habits of individuals and households in different parts of the country. The regulator has commissioned the survey to Nielsen India, which would collect information from residents in different states and Union territories. “This is a major exercise taken up at the national level and requires to be completed in a short period. All households are requested to cooperate whole-heartedly in this exercise. Any information supplied by the individual respondent shall be kept strictly confidential,” the SEBI said in a public announcement. The SEBI Investor Survey 2015 follows three other surveys SEBI had commissioned earlier on how households save and invest. The last such survey by NCAER was released in January 2012. An earlier survey found that 32 per cent of households, who were making investments in markets, depended on the informal advice of their family and friends. It had also shown that 35 per cent of investors made their investments because they read something in newspapers or they saw something elsewhere in media. Collectively, 67 per cent investors in the country were following informal advice system while only one-third were following formal advice system. SEBI Chairman U K Sinha recently said this situation needs to change while there was a need for a greater share of household savings to come into the financial markets. Sinha had said just about 3 per cent of savings were getting into securities markets and the country had only around 3.50 crore beneficiary owner demat accounts. Giving the context of the stock market having given an average annual return of over 15 per cent in a longer period time horizon of 15-20 years, Sinha said a large population was losing out on such high returns as they were parking their funds in non-financial products.